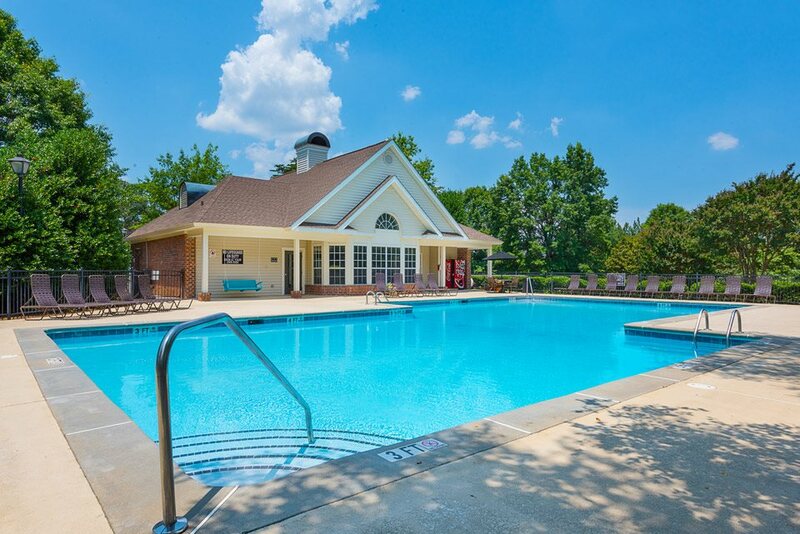 Check out the newly renovated Caledon Apartments in Greenville, South Carolina! 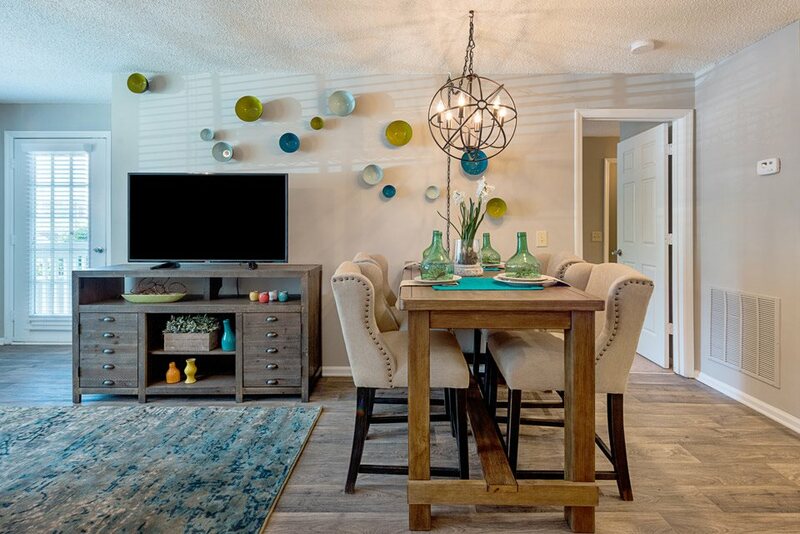 Your new home will offer refined living in a premier East Greenville location. 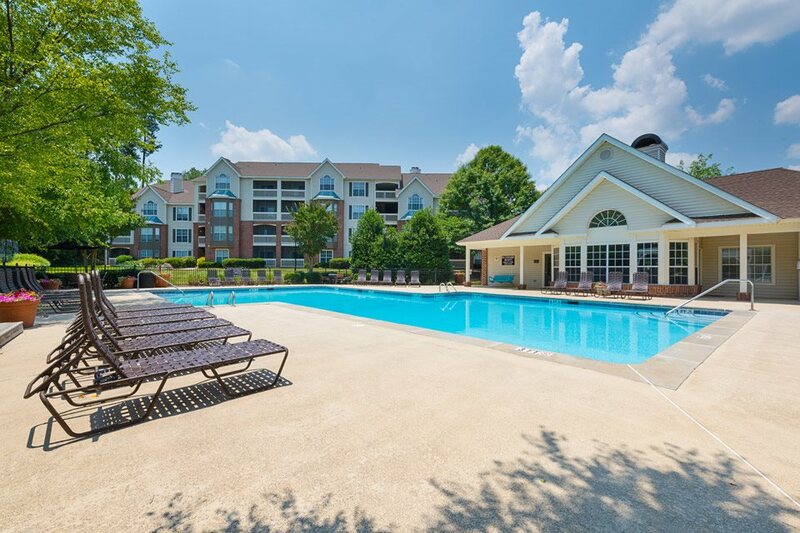 Residents value the impressive selection of floor plans and amenities, as well as the natural beauty of the surrounding area. 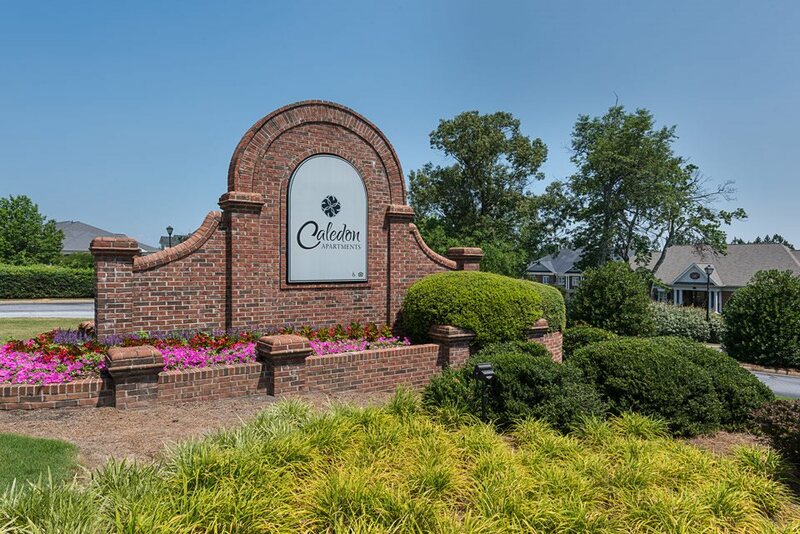 Major employers within close proximity are Michelin North America Head Quarters, Greenville Health System, General Electric, Fluor Daniel, TD Bank Call Center, and BMW. 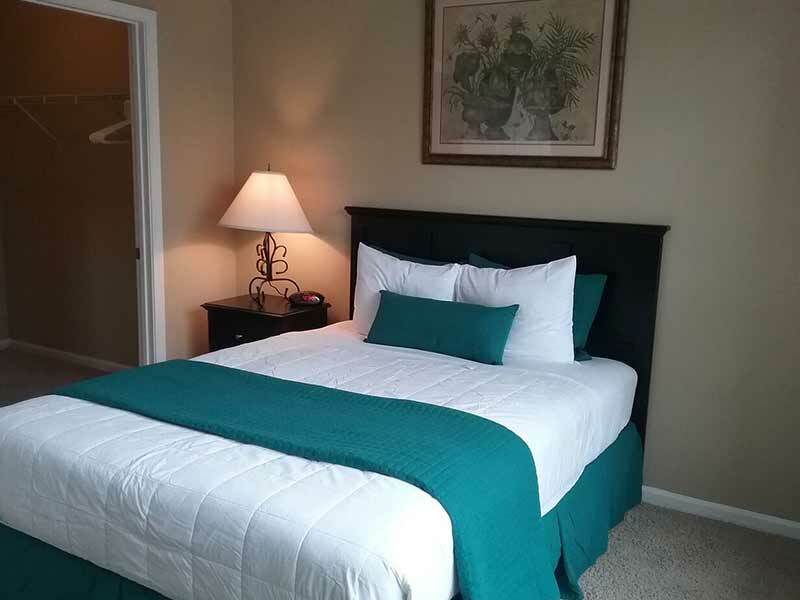 This premier location puts many local attractions within your grasp. 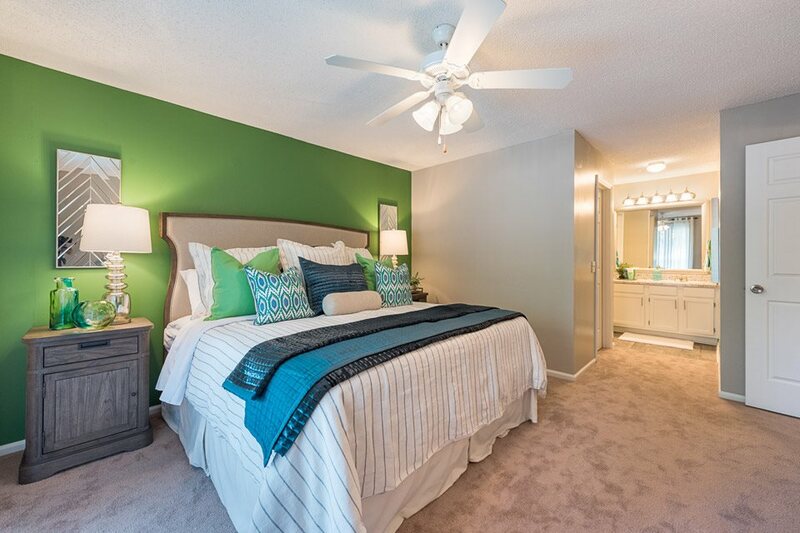 There are six different floor plans with one, two, and three bedroom layouts. 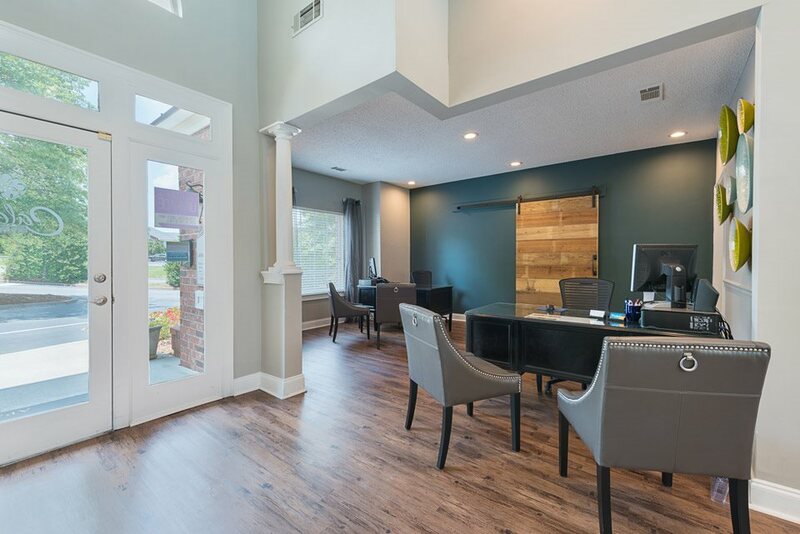 Upon selecting your ideal floor plan, you will benefit from a notable range of appointments and finishes, such as gourmet kitchens with black or stainless steel appliances, bay windows or over-sized windows in your living room, two-inch plantation blinds , and hardwood plank flooring is available.